HELP! 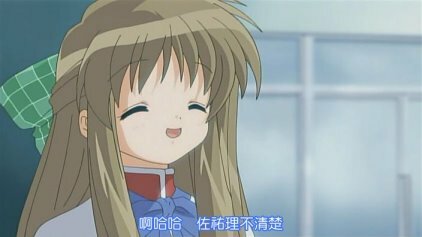 !我做歌詞卡用的kasihen.EXE 不能用?!!?? - 生命的殿堂 - 中文偽春菜後援會論壇 - Powered by Discuz! 中文偽春菜後援會論壇 » 生命的殿堂 » HELP! 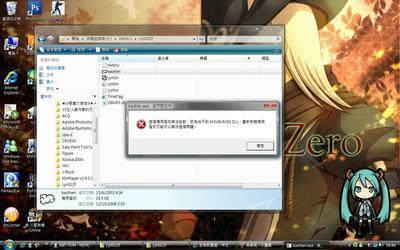 !我做歌詞卡用的kasihen.EXE 不能用?!!?? Processed in 0.012904 second(s), 10 queries, Gzip enabled.